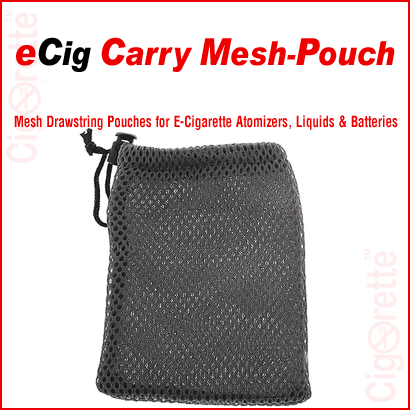 A drawstring mesh pouch for electronic cigarettes. 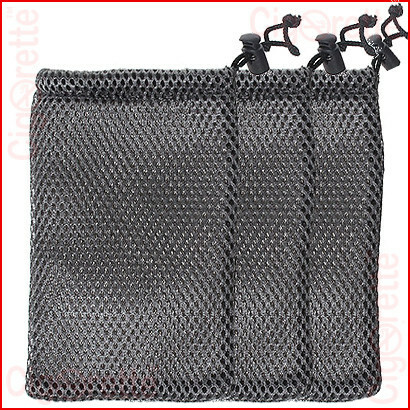 Firstly, this pouch is made from special nylon material with rounded mesh holes. 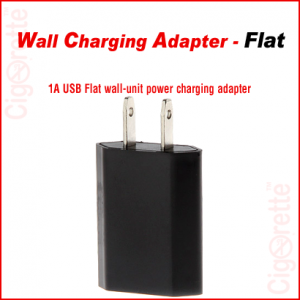 Also, this pouch has a rectangular shape and designed to accommodate limited items of your electronic cigarette and related accessories. 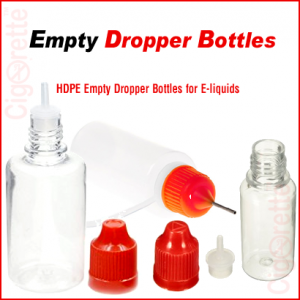 With this pouch, your electronic cigarette items are portable and ready for you at any time. 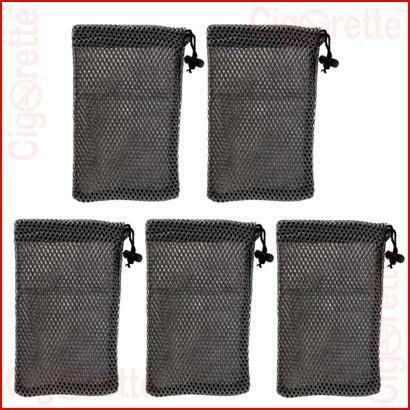 A drawstring mesh pouch for electronic cigarette. 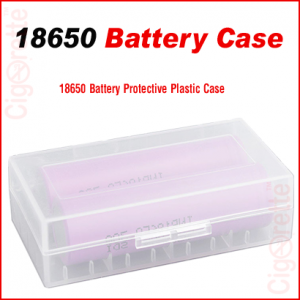 This pouch is made from special nylon material with rounded holes. Also, this pouch has a rectangular shape and designed to accommodate limited items of your electronic cigarette and related accessories. Finally, with this pouch, your vaping /electronic cigarette items are portable and ready for you at any time. 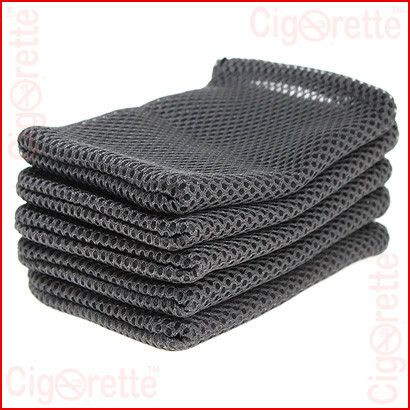 Hey Buddy!, I found this information for you: "e-Cig Carry Mesh Pouch". 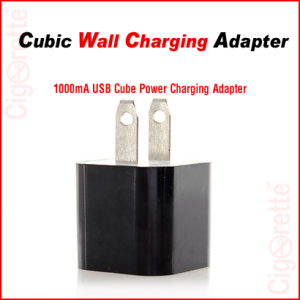 Here is the website link: //www.cigorette.com/shop/accessories/e-cig-carry-mesh-pouch/. Thank you.